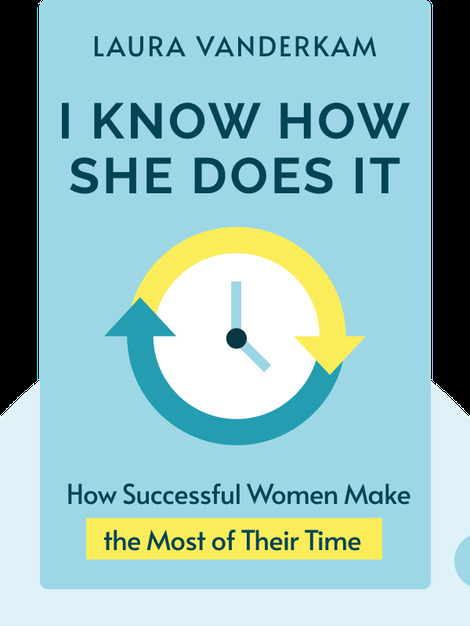 I Know How She Does It (2015) reveals how career-minded women balance work, family and time for themselves. Based on extensive research covering time logs to interviews, these blinks provide practical advice on time management for the modern working mother. Linda Vanderkam lives with her husband and their four young children in the United States. 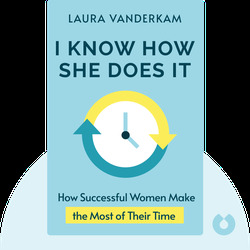 I Know How She Does It is her third book on the issue of time management, after What the Most Successful People Do Before Breakfast, published in 2013, and 168 Hours: You Have More Time Than You Think, published in 2010. In addition to her writing, she has also made numerous appearances on TV programs, including The Today Show, and has published articles in various newspapers.